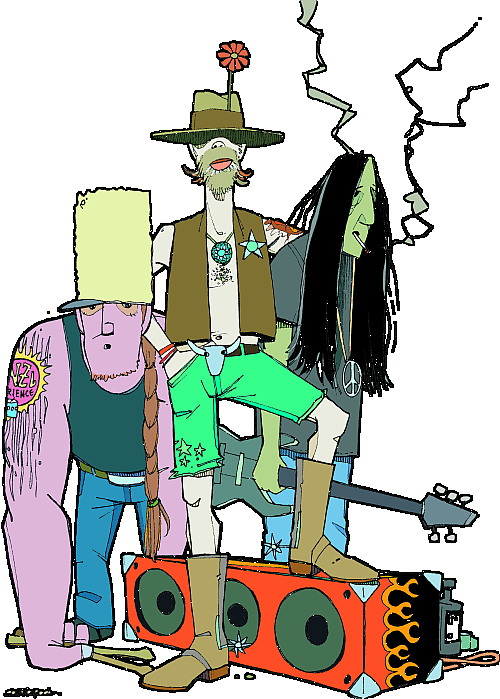 Real-deal Low-down Badass Hippiewestern Power Blues Rock Jam Band from Western Vienna, in the tradition of Jimi Hendrix, Stevie Ray Vaughan and a thousand others. 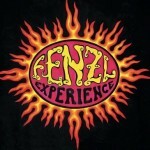 Founded in 1995, the viennese Hippiewestern Power Blues Rock trio FENZL EXPERIENCE since gained some kind of cult status. The exceptionally virtuosic guitarist Edi Fenzl, the groovy bass player Jan Fenzl and the explosive drummer David Fenzl form a perfect symbiosis and play the blues like it’s usually done just in Texas. Their repertoire includes own compositions as well as classics from Jimi Hendrix, Stevie Ray Vaughan, Johnny Winter, ZZ Top and many more. Their legendary “Fenzl Offroad Equipment” in Fenzl Flames & Chrome Look with Guitar-Longhorn, Suitcase-Drums and a flower on the hat is unique. Not only fans of dusty blues and rock get their money’s worth.